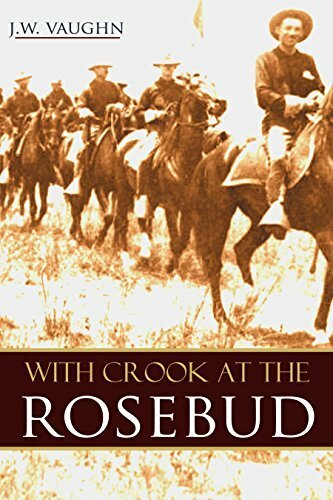 On June 17, 1876, just eight days before the disaster at the Little Bighorn, Sioux and Cheyenne warriors led by Crazy Horse attacked an 1,100-man U.S. Army force under General George Crook at Rosebud Creek. Though considered a draw, Crook and his soldiers withdrew after a day of fighting. This is the only comprehensive study of a battle that was second in importance only to the Little Bighorn in the Indian Wars.